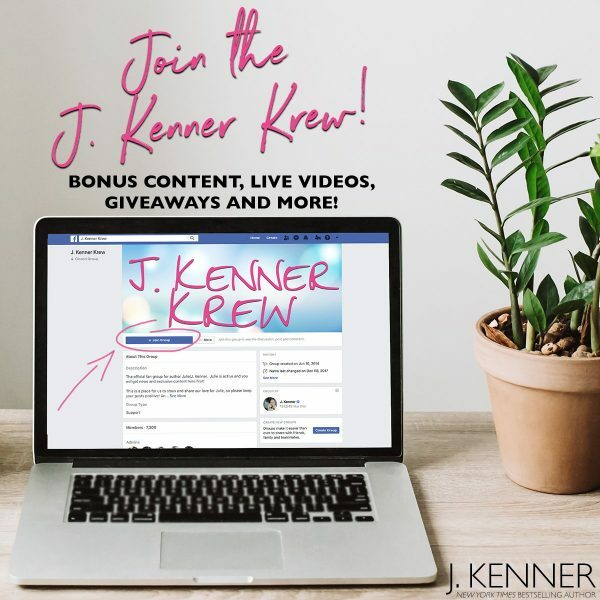 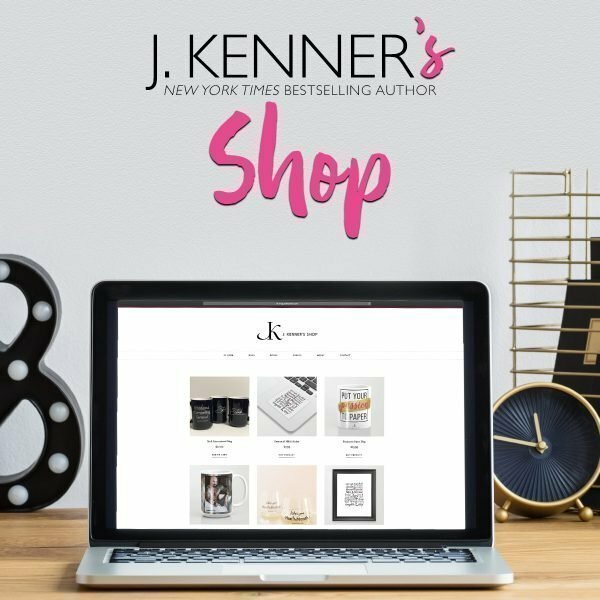 Posted April 19th, 2019 by https://www.juliekenner.com/author/melissa/ & filed under Julie/JK's Books. 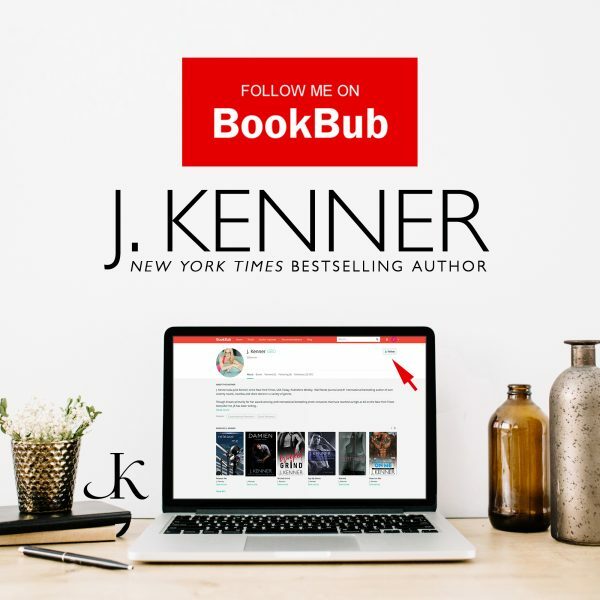 Posted March 26th, 2019 by https://www.juliekenner.com/author/melissa/ & filed under Julie/JK's Books. 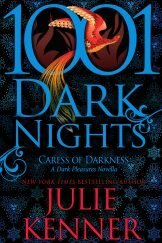 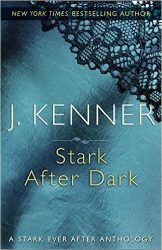 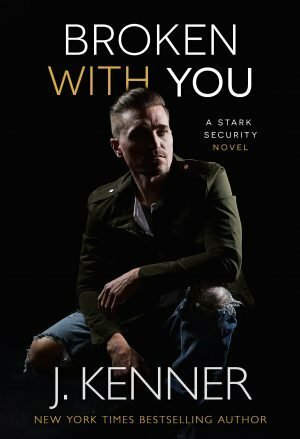 Posted February 24th, 2019 by https://www.juliekenner.com/author/melissa/ & filed under Julie/JK's Books, Stark Books. 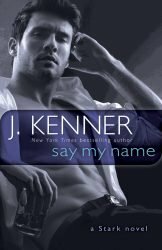 Posted January 24th, 2019 by https://www.juliekenner.com/author/melissa/ & filed under Julie/JK's Books. 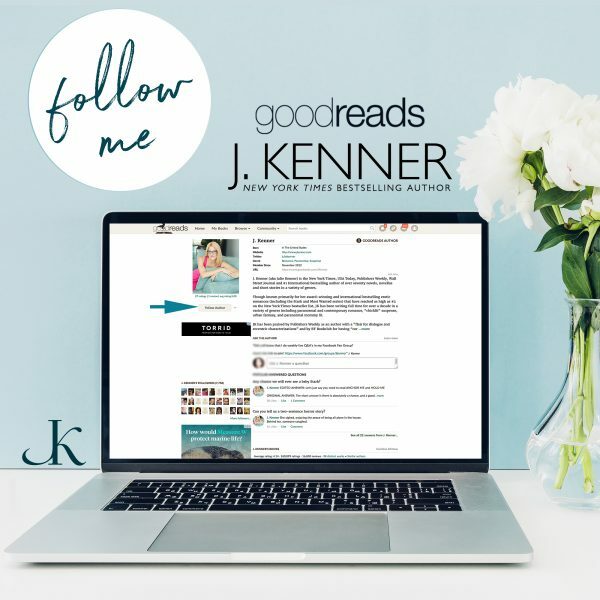 Posted January 8th, 2019 by https://www.juliekenner.com/author/melissa/ & filed under Julie/JK's Books. 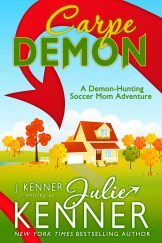 Posted November 26th, 2018 by https://www.juliekenner.com/author/melissa/ & filed under Julie/JK's Books. 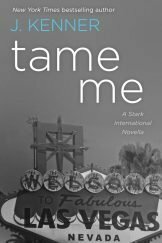 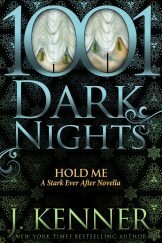 Please Me, a Stark Ever After 1001 Dark Nights Novella is AVAILABLE NOW! 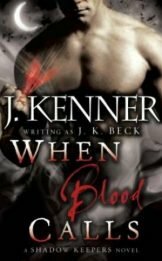 Posted August 28th, 2018 by https://www.juliekenner.com/author/melissa/ & filed under Julie/JK's Books. 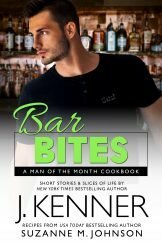 Grab the final MAN OF THE MONTH installment, WALK THE LINE is out now!! 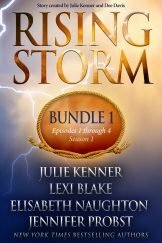 Posted July 10th, 2018 by https://www.juliekenner.com/author/melissa/ & filed under Julie/JK's Books. 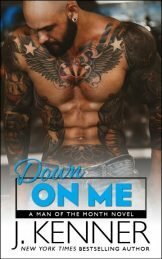 Meet Griffin Blaize! 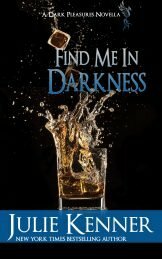 LIGHT MY FIRE is out now!! 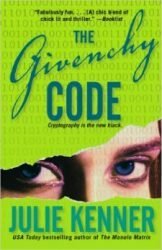 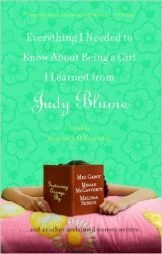 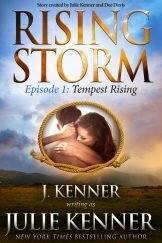 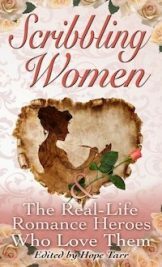 Posted June 26th, 2018 by https://www.juliekenner.com/author/melissa/ & filed under Uncategorized, Julie/JK's Books.